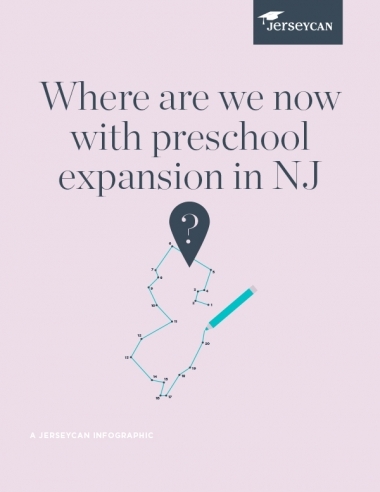 The voices for preschool expansion are louder than ever, which is why we are so excited to share JerseyCAN’s newly released infographic! 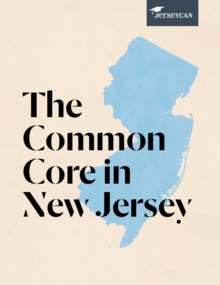 It summarizes some of the major takeaways from the preschool expansion discussion happening now in the Garden State. 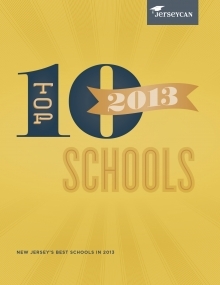 When we wrote our 2014 Framework for Excellence, we identified starting earlier as one of our longer-term goals for great New Jersey schools, which included expanding access to preschool. 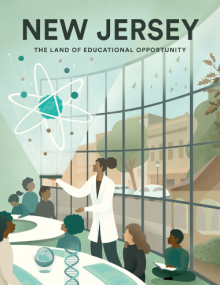 As a result of the hard work of state leaders and partners like the Pre-K Our Way organization, we have the discussion about expanding high quality pre-K front and center in the legislature. Now more than ever, it’s important to keep the conversation going to make sure more of our kids have access to high-quality preschool.